Retirement brings with it a myriad of financial decisions, such as whether or not a reverse mortgage is a solution for quick access to cash for bills or just about any other reason. A reverse mortgage is a loan that converts your home equity into cash lump sum or fixed monthly payment. Interest on the loan accrues as long as you live in the home, with the payment due when you leave the home or die. Although only about two percent of the population hold reverse mortgages today, Cityscape: A Journal of Policy Development and Research from the U.S. Department of Housing and Urban Development found that the demand for reverse mortgages will grow as the expansive Baby Boomer generation continues to enter retirement with their homes as their major asset. Some retirees decide to use that major asset as a way to continue to live their lives as before retirement or to use the money for aging in place or home repairs. Follow these five steps to help you use a reverse mortgage to your advantage during retirement. Step 1: Is a Reverse Mortgage Right for You? While recent research indicates that reverse mortgages are underutilized by seniors, these loans come with interest and fees and you have to prove you can provide the funds to pay off the loan when you die or sell your home. Consider the reasons you want to use a reverse mortgage, then take a look at all of your options for getting access to cash. If you will likely be moving a few years after you would take out a reverse mortgage, a home equity line of credit is likely to be more beneficial. While many retirees want to stay in their home, the best alternative may be to sell your family home and move to a smaller house to economize. 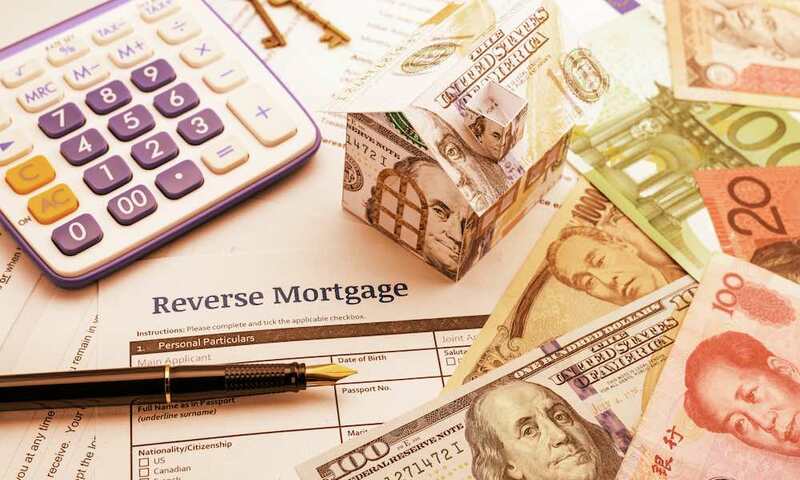 There is no right or wrong answer to whether a reverse mortgage is the best solution, but it takes some thought and comparison before filling out the loan application to avoid regret later. Step 2: Can You Qualify for a Reverse Mortgage? Next, you will need to determine if you and your house can qualify for a reverse mortgage. You need to be at least 62 years old, using the house as a primary residence and have more than 50 percent equity in the home. Generally, you are eligible for a larger loan the older you are and the higher your home is assessed in value. Your home must be able to pass an FHA inspection, along with other stipulations to determine if you qualify for a reverse mortgage. Origination fee: Lenders charge either $2,500 or two percent of the first $200,000 of the home’s value when they process your HECM loan, plus one percent of the amount over $200,000, capped at $6,000. A servicing fee is the monthly fee lenders charge to maintain and monitor your loan, not to exceed $30 for fixed-rate loans or $35 otherwise. Third-party charges include such things as recording fees, title search and insurance, inspections and mortgage taxes. The interest rate for a reverse mortgage is usually higher than a traditional mortgage. Being informed is your best protection before taking out any kind of loan. To help you be as informed as possible, there are two people you need to sit down with for a frank discussion about your role in a reverse mortgage: an attorney and a HUD-approved Home Equity Conversion Mortgage (HECM) counselor. The attorney will ease your mind by discussing the ins and outs of the law to ensure you have everything in order. Meeting with the counselor is required by law before you can get the loan; this person will go over your choices, benefits, duties and responsibilities as the recipient of a reverse mortgage. There is more than one way to receive the money from your equity with a reverse mortgage. If your needs change later, you can change your payment option, but you will pay a fee to do so. Once you close on a reverse mortgage, you will be responsible for ensuring that you keep adequate funds for paying off the loan when you move or die. You also must keep the house well maintained and in good repair, and stay current on insurance and tax payments. If these expenses can be worked into your post-retirement budget fairly easily, a reverse mortgage could be a sound solution for your finances. Only the U.S. Department of Housing and Urban Development (HUD) insures reverse mortgage loans. You will be required to meet with a HUD-approved Home Equity Conversion Mortgage (HECM) counselor to secure the loan and the counselor will discuss program eligibility requirements and your specific financial implications should you take out a reverse mortgage. 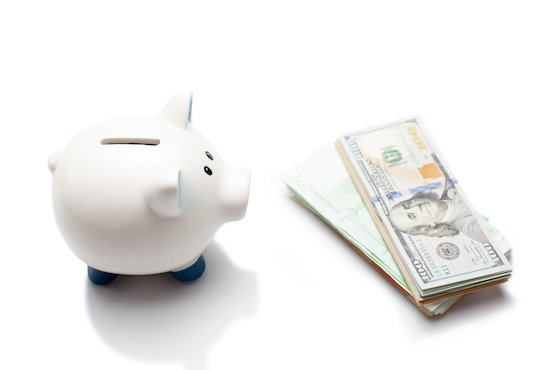 The counselor will also explain other loan alternatives available to you and how to repay the loan. The National Reverse Mortgage Lenders Association maintains a database of lenders.